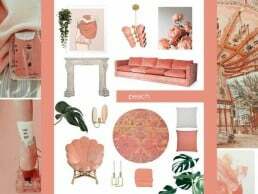 Mood boarders and Pinterest junkies by heart, we love scouting trends and talking color with you here on the blog and on Instagram, and today we have a pleasure of announcing yet another fascinating design craze in the making - Peach! 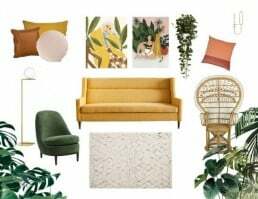 We’ve been waiting and anticipating, and finally - it’s been revealed! 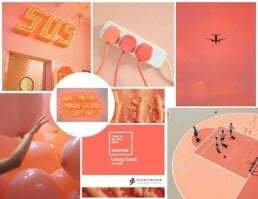 According to the Pantone Color Institute, world’s leading expert when it comes to color (at least in terms of hype), the color of the year 2019 will be Living Coral! 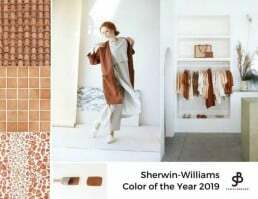 But why Living Coral and how should we feel about this choice?